Commonly referred to as “Strawflower”, this beauty puts on bright yellow blooms and can handle the cool Spring, Fall, light frost, and still manage to handle the heat of Summer with grace and beauty. Its cheerful, sunshiny blooms can brighten any day. The compact, upright habit of the Bracteantha is particularly desirable in baskets and container. The Bracteantha will mature at approximately 12” tall and be just as wide, spreading to 12”. 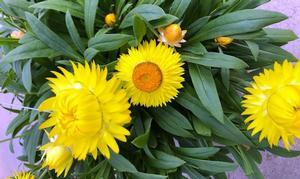 Strawflowers like full sun and well drained soil. 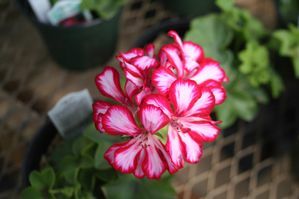 With its large, showy blooms, this is a summer favorite for containers and baskets! 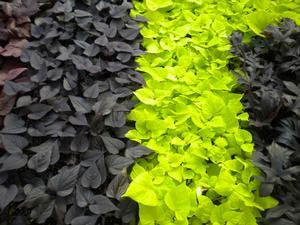 Just remember, plants aren’t as “drought tolerant” in baskets and containers and may need watered a bit more frequently. 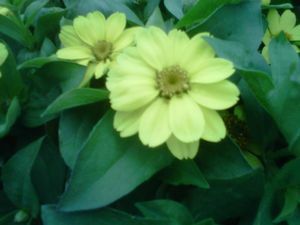 Try planting with Calibrachoa, Magellan Zinnias, and Euphorbia for a beautiful container!